Apple Launch Event 2018 saw the introduction of Dual SIM ability with “eSIM” feature on the new iPhone XS models. 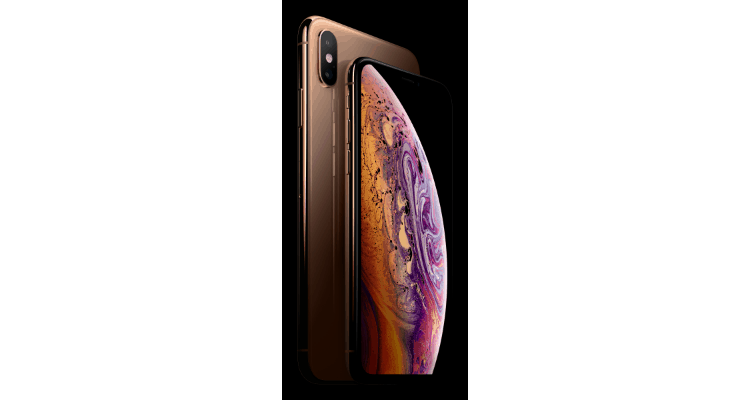 These iPhone XS variants were introduced as first Dual SIM iPhone which will allow users to easily switch to a local network while travelling for example to Europe where roaming charges are applied. This Dual SIM ability with eSIM feature in all entirety works with Dual SIM Standby (DSDS) which allows the user to choose which of the two SIMs are able to place or receive calls. While the Dual SIM Active technology will allow both the SIMs to receive calls simultaneously, DSDS allows the user to put 2 active SIMs into the phone. This new feature makes travelling easier as it allows the user to swap operators at will. But according to the Apple Fall event on 12th September, the eSIM feature will not be available in China. As for this eSIM functionality, cooperation between the various parties is required. Here, various parties would include networks and manufacturers. Hence, with Chinese market regulations and restrictions, a separate iPhone XS variant was also unveiled in the event. Instead of the eSIM feature, the Chinese variant will offer slots for dual physical SIM cards which identify and authenticate user’s identity. The tech giant couldn’t ignore China which is their main production base and their second largest market after the US. For Apple to tailor a unique Chinese variant of iPhone X shows the key role played by China in the global market. China gets its own personalized Version of Dual SIM iPhone XS 0 out of 5 based on 0 ratings. 0 user reviews.